Happy Wednesday, loves! 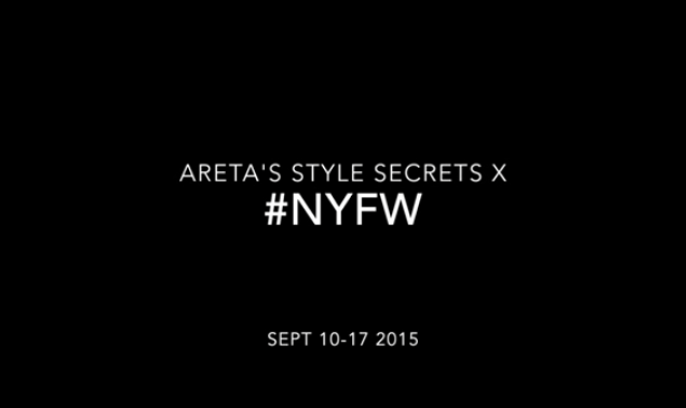 A little recap of the highlights of New York Fashion Week for you guys today. Super jealous of everyone who's at London Fashion Week right now--especially those who were able to attend the Burberry show a couple of days ago. Can't believe it was just last year that I was at London Fashion Week...nostalgia setting in. 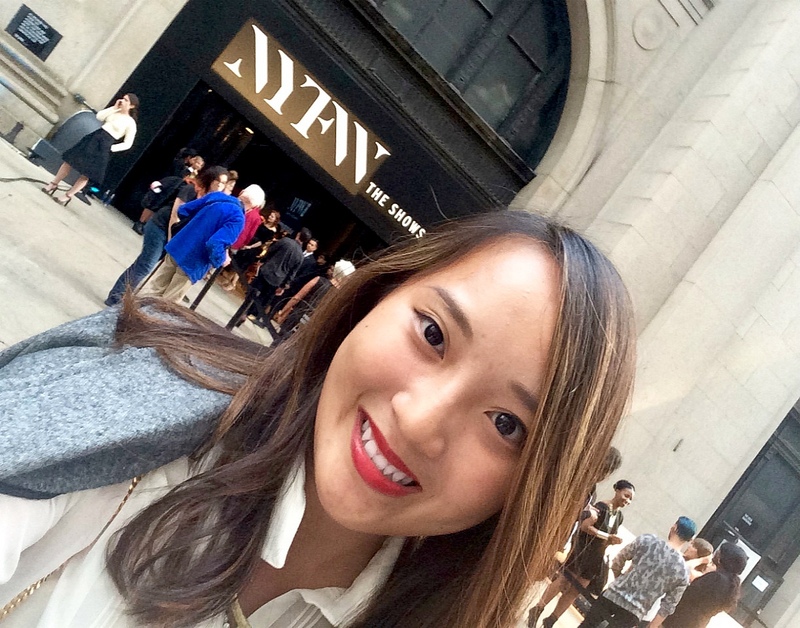 But I guess I've crossed over "the pond" this year and am grateful I was able to attend NYFW this season! 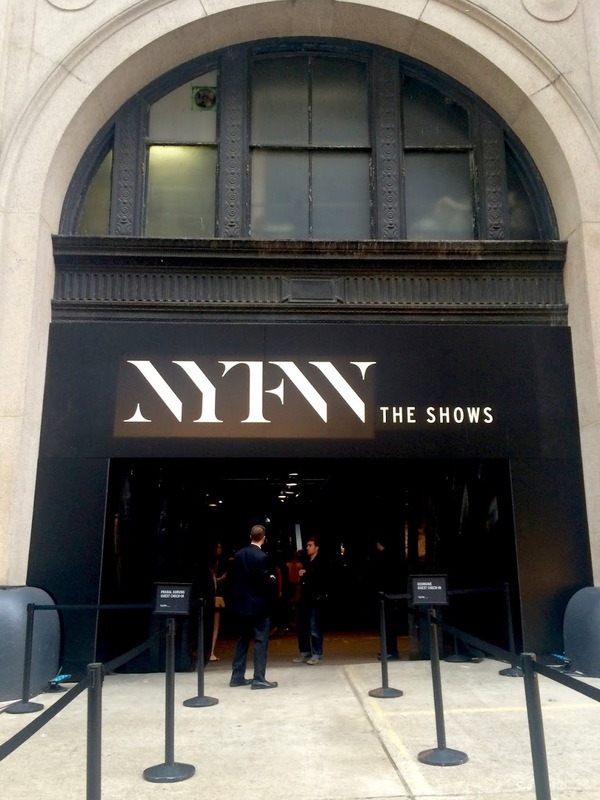 First up, the NYFW venue. (Obviously couldn't resist a little selfie here). But anyway, most of the shows have moved to the Skylight at Moynihan Station or the Skylight at Clarkson Square, with a few over in Chelsea at Pier59 or spread around Soho. When you first enter, you notice the amazing skylight, with all the natural light pouring in. The venue is divided into two sides, one side for "The Arc"and the other side for "The Dock." 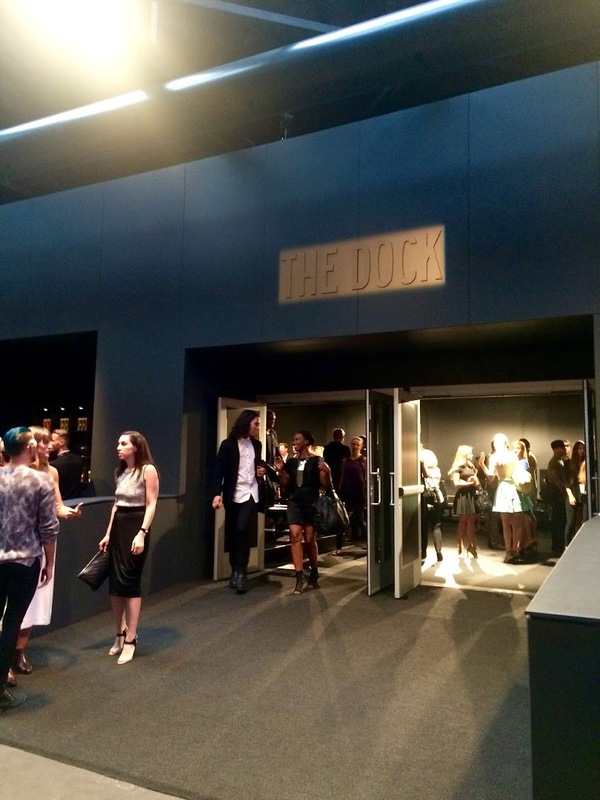 The particular show I attended at Moynihan was for Georgine SS16, which happened to be at "The Dock." For a recap and video of the show, check out my previous post on Georgine SS16! A quick snap of #WhatIWore to Moynihan before heading to the next event! 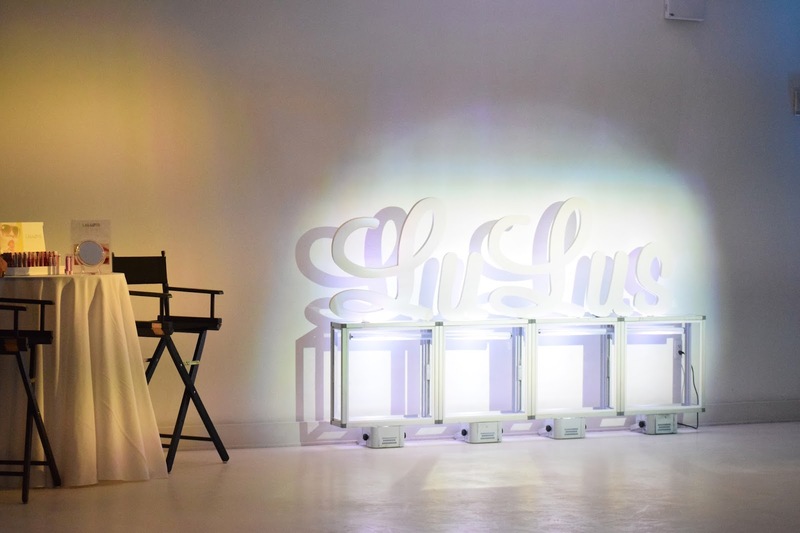 Every season, LuLu*s hosts one of my favorite events during NYFW--the LuLu*s Style Studio Blogger Party! I was first invited last season (for a look of last year's event, head over here), and I'm so happy that I was invited back this time! 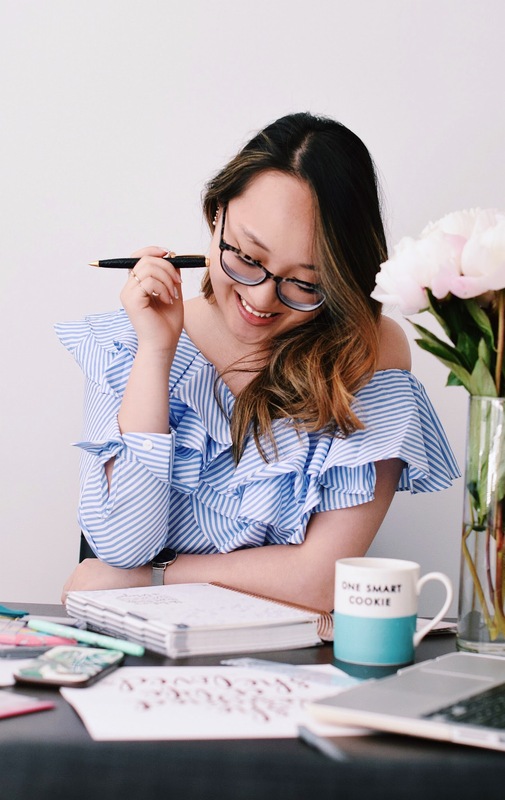 It's a great place to meet other fashion bloggers as well, to connect and bond over our blogging adventures, struggles and challenges...and to just overall have a good time getting to know other bloggers in "the business." 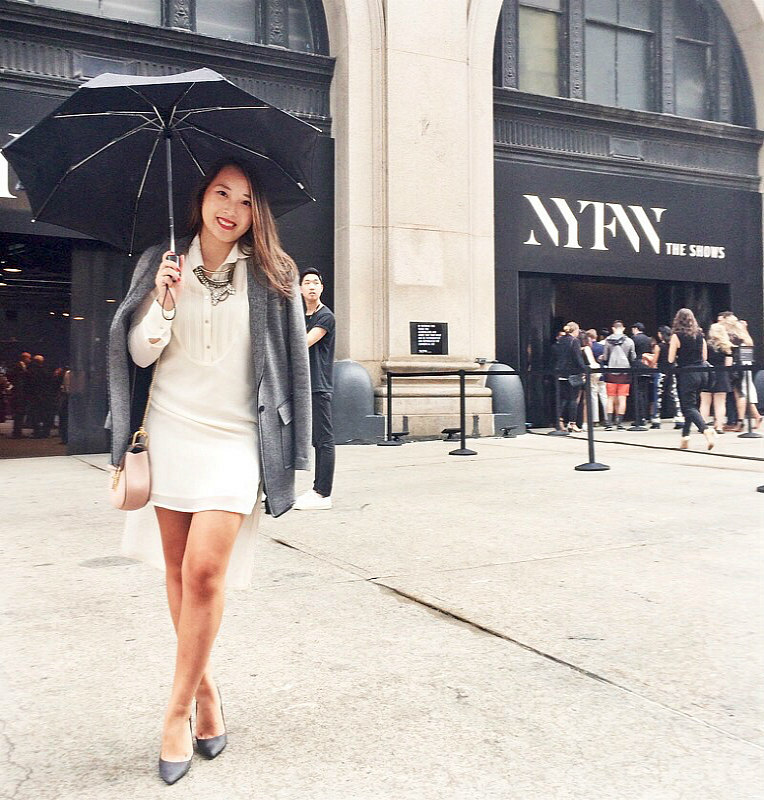 For more details on this look, check out my previous post "#NYFW: Moynihan Station"! 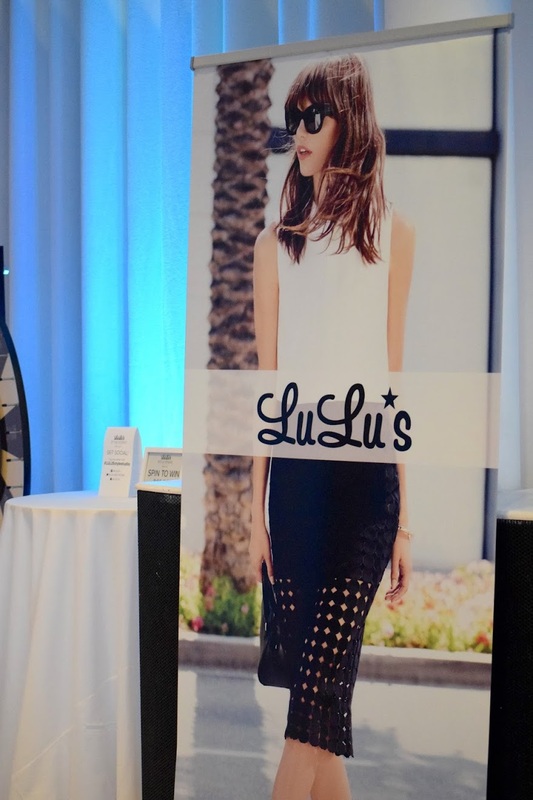 LuLu*s ended up getting a custom fashion illustrator for the party and she was absolutely amazing! For a little peek of the makings of this illustration, check out the video here or below the post! A quick look at my outfit for the DKNY Celebration After Party! 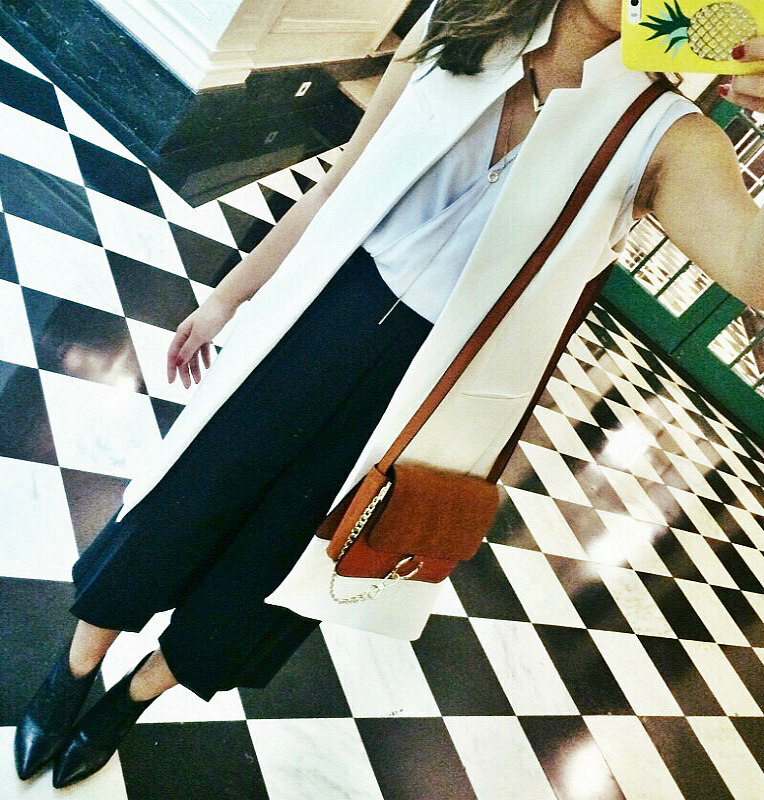 Feeling super classy in this structured waistcoat vest & pleated culottes. This is the first pair of culottes that I've invested in, and I'm loving how well it pairs with a draped top! You'll definitely be seeing more of this combo to come! 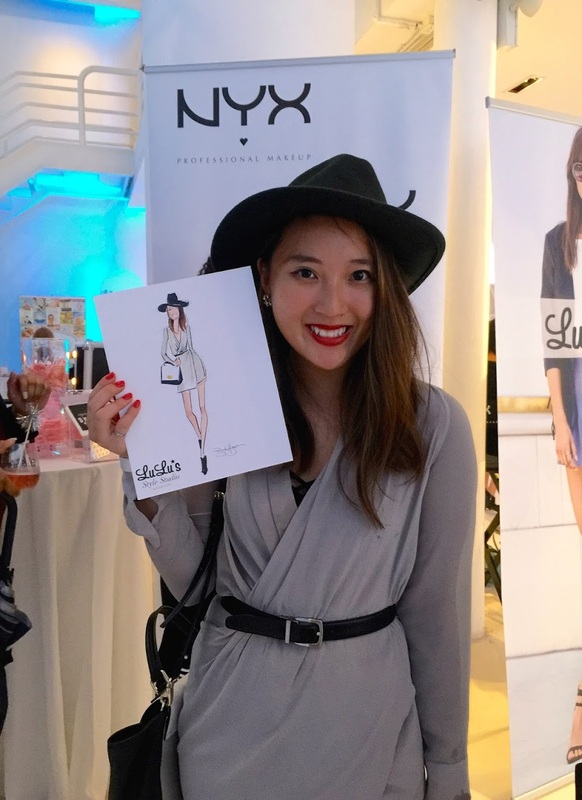 Ended this NYFW on a high note--meeting the one and only Chriselle Lim of The Chriselle Factor! 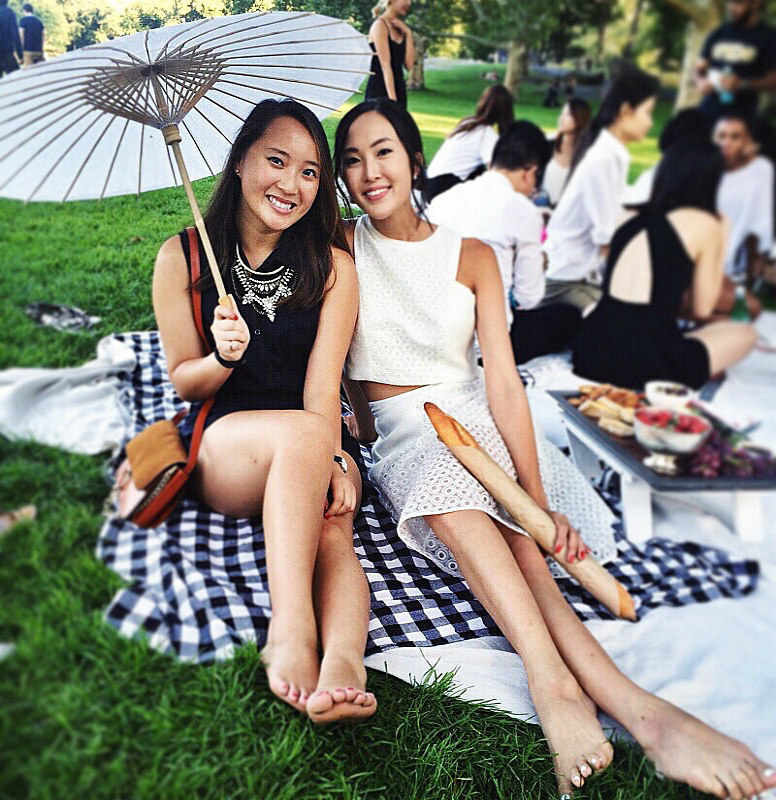 It was such an inspiring experience and absolutely amazing that Chriselle set up a whole picnic just to meet all of us! 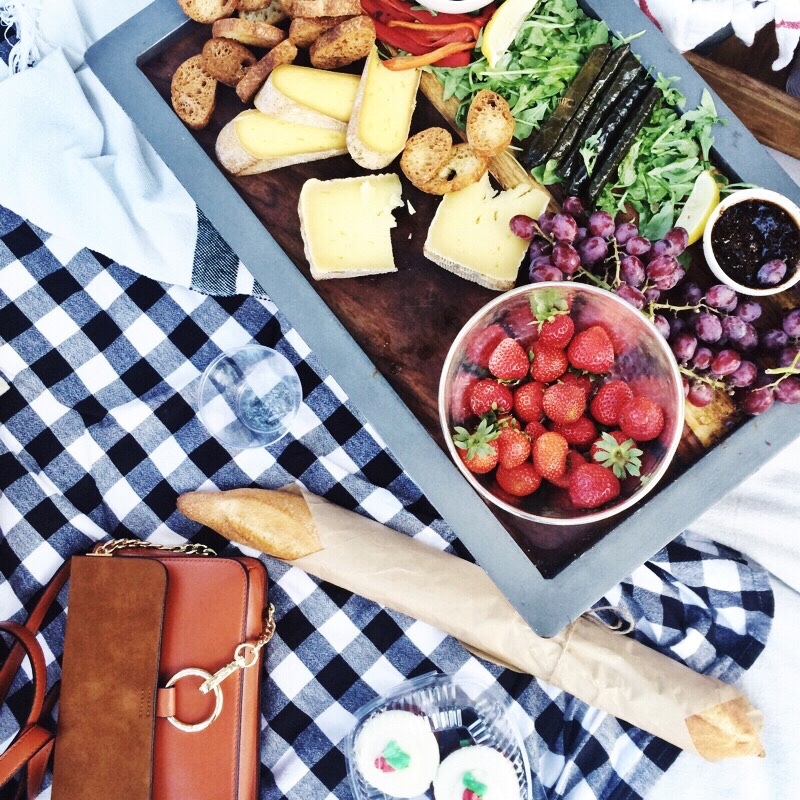 I feel like sometimes, we follow a blogger on Instagram, or are actively updated on their blog and kind of hold them up on a pedestal. Meeting Chriselle was a reminder that we are all just human, trying to make our own mark on the world, trying to inspire and touch others in their every day lives. One of the most genuine individuals I've met to date and I will look back to this occasion whenever I have doubts in my own blogging abilities. 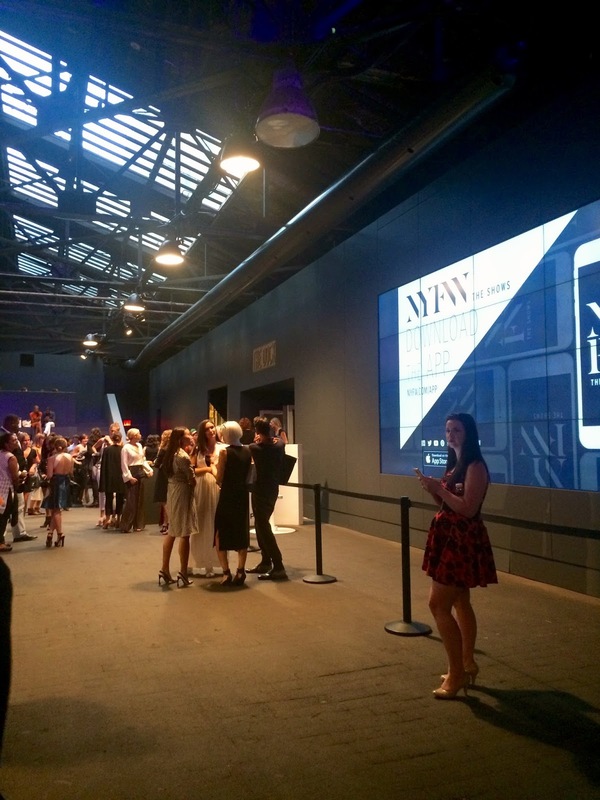 Here's a vlog recap of my NYFW for you guys! Hope you enjoy!